This is a slightly expanded version of an article published in the Fall 2011 issue of Yedies, YIVO’s newsletter, featuring full color scans of artwork and sound clips. 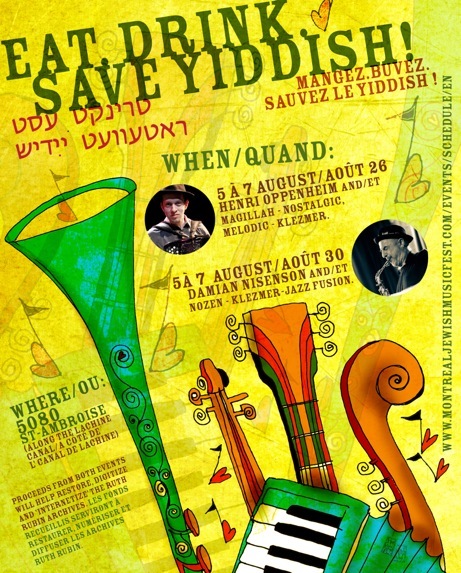 In commemoration of the 95th yortsayt of the beloved Yiddish author and playwright Sholem Aleichem (1859-1916), I’ve selected some vivid period artwork and sound samples of the respective recordings of the writer’s work from which it derives. 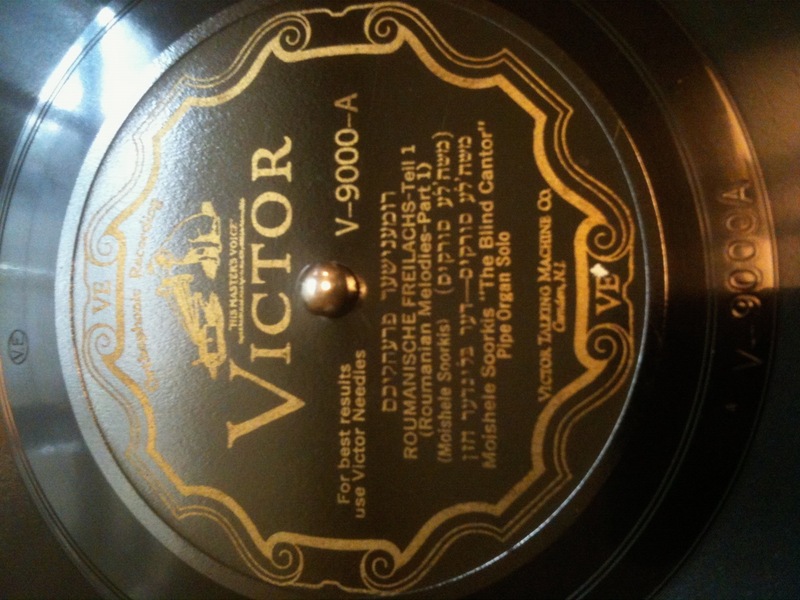 First, here is the unique purple label from the test recording made by Sholem Aleichem for the Victor company in 1915 and issued in memoriam, accompanied by the two short excerpts he read for the acoustic horn. 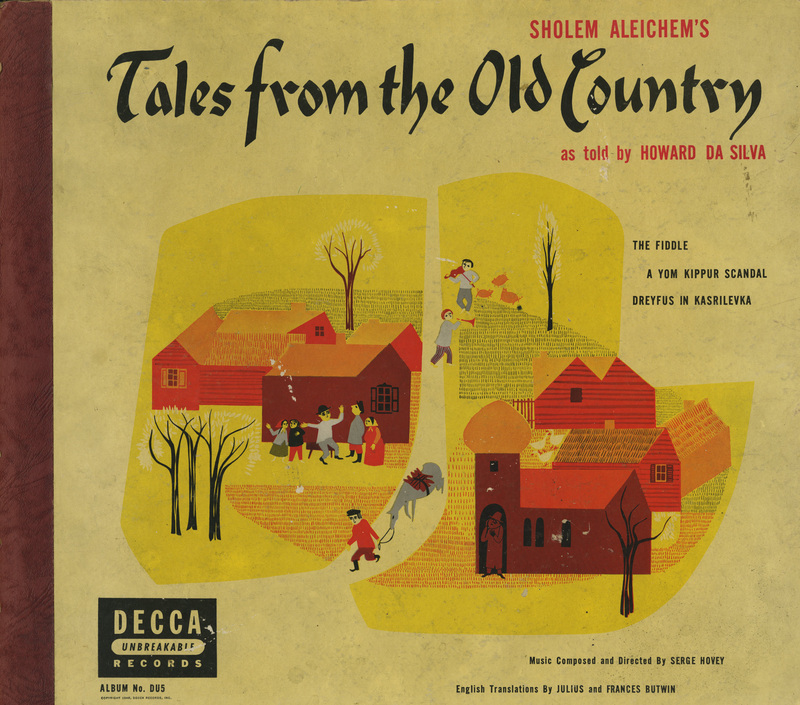 An anonymous colorful depiction of shtetl life decorates the cover of a deluxe 12-inch double 78rpm disc set Tales from the Old Country as told by Howard Da Silva issued by American Decca in 1948. 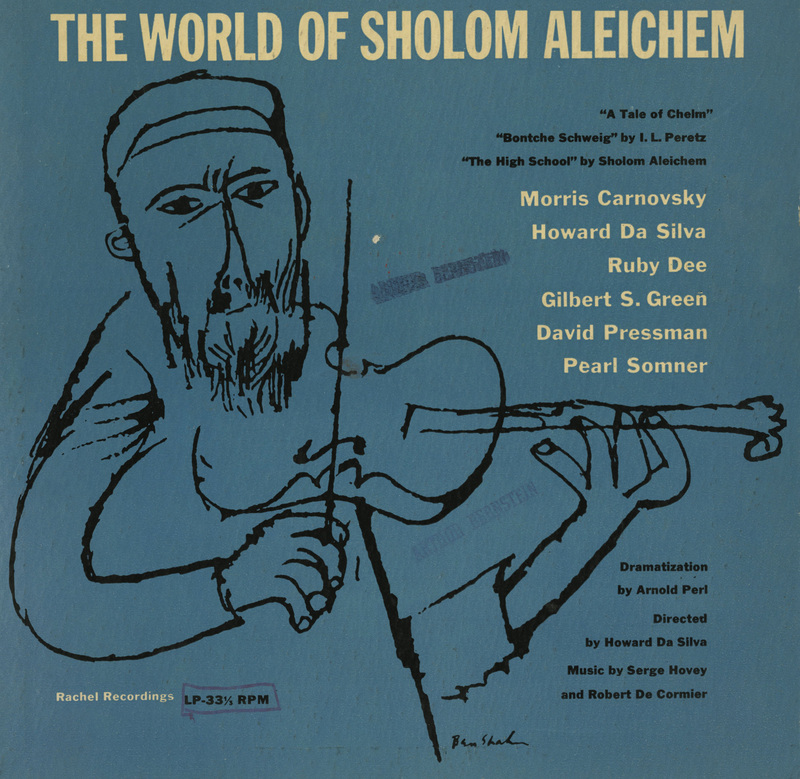 The Fiddle (Sholem Aleichem, translation by Julius and Frances Butwin, adaptation by Howard Da Silva, music by Serge Hovey, violin solo by Oscar Shumsky) read by Howard Da Silva, from Sholem Aleichem’s Tales from the Old Country as told by Howard Da Silva. 12-inch 78rpm album cover, designer and artist unknown. Decca Records, New York, 1948. 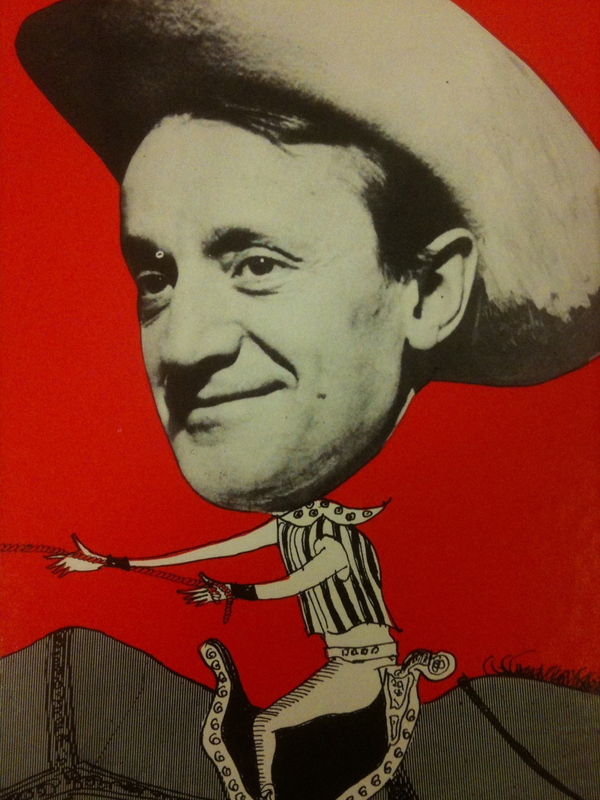 Actor-director Da Silva, born Howard Silverblatt in Cleveland to Yiddish-speaking parents from Russia, maintained a relationship on stage and record with Sholem Aleichem’s work; he was featured in Arnold Perl’s 1953 dramatization of several stories presented as The World of Sholem Aleichem (the lp jacket features drawings by the renowned artist Ben Shahn) and directed its 1957 sequel Tevya and His Daughters – the catalyst for the hit musical Fiddler on the Roof. The High School, excerpt (Sholem Aleichem, dramatization by Howard Da Silva, music by Serge Hovey and Robert de Cormier) performed by Howard Da Silva, Morris Carnovsky, Pearl Sommers, Gilbert S. Green, David Pressman and Ruby Dee. The World of Sholom Aleichem. 10-inch lp album cover, designer unknown, artwork by Ben Shahn. 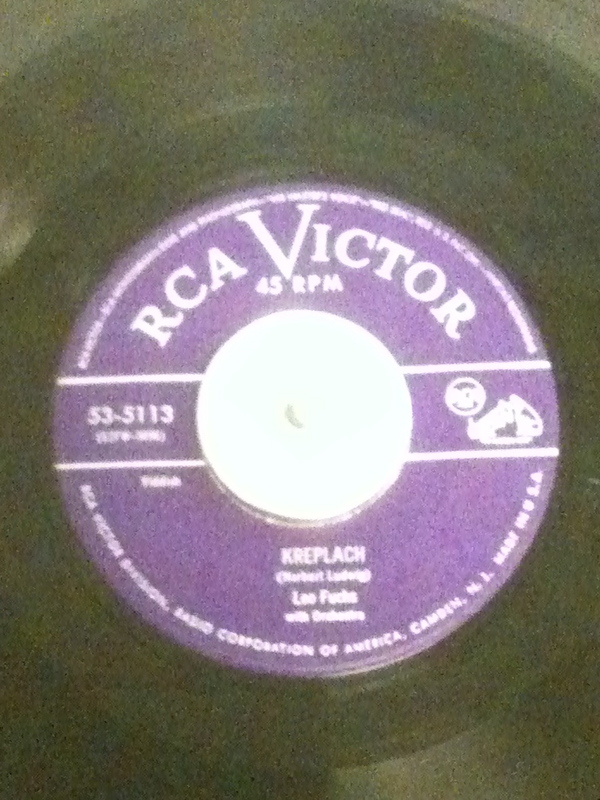 Rachel Recordings, New York, circa 1953. 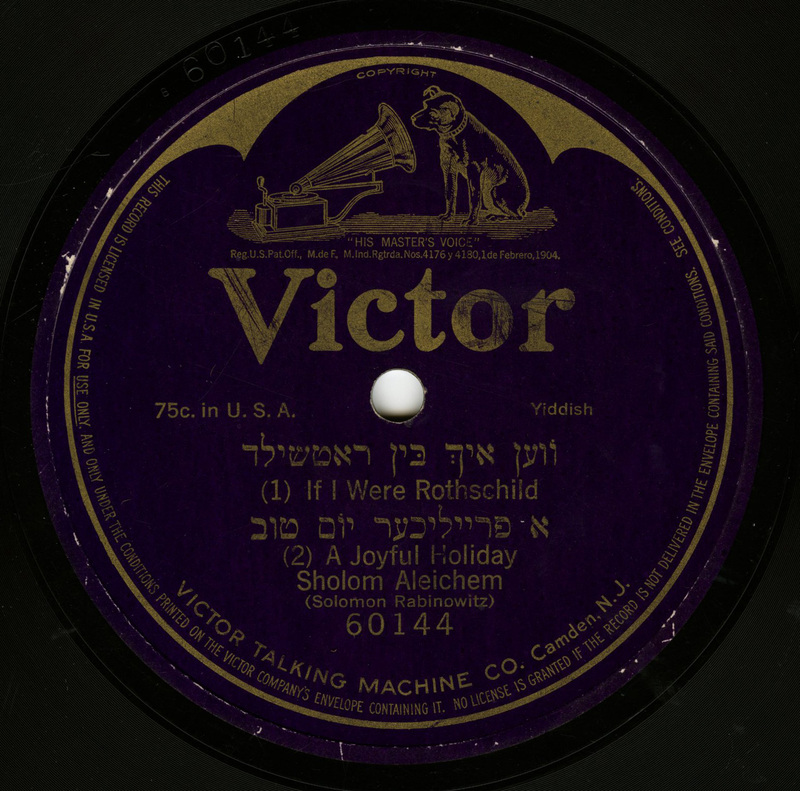 Typical of the same period for smaller, privately owned Jewish record companies is the lp cover art for Holiday Stories, a wonderful, rare West Coast disc by Yiddish stage and Hollywood screen character actor Elihu Tenenholtz. 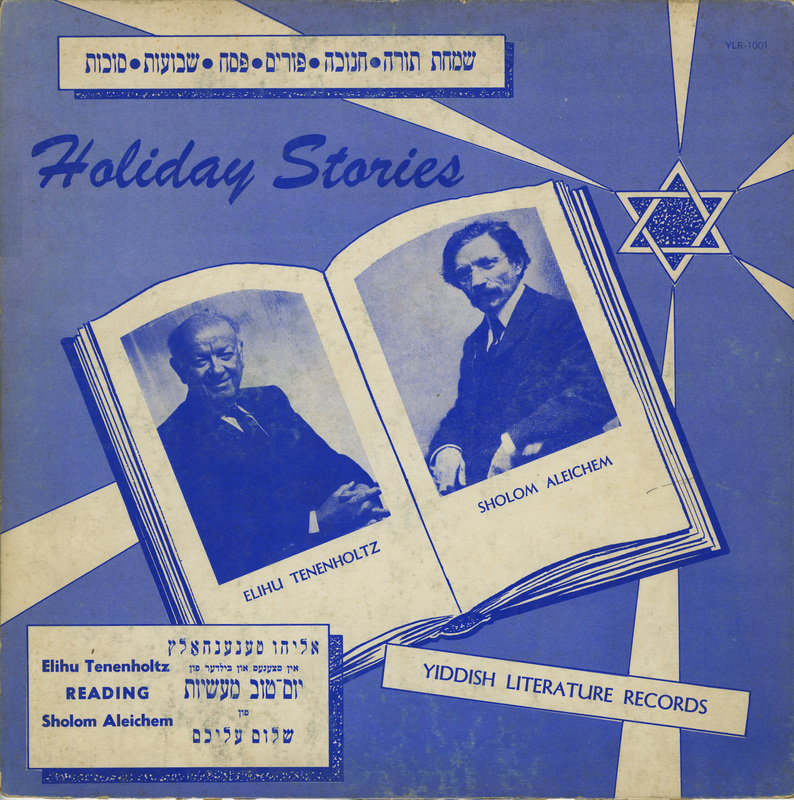 Kopel Mineester (Sholem Aleichem) read by Elihu Tenenholtz, from Holiday Stories: Elihu Tenenholtz Reading Sholom Aleichem. 12-inch lp album cover, designer unknown. 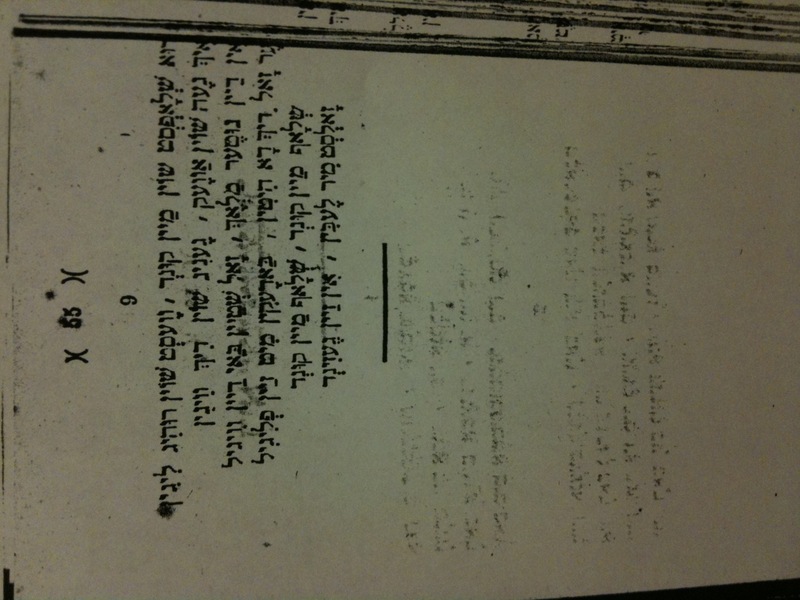 Yiddish Literature Records, Hollywood, CA, date unknown. 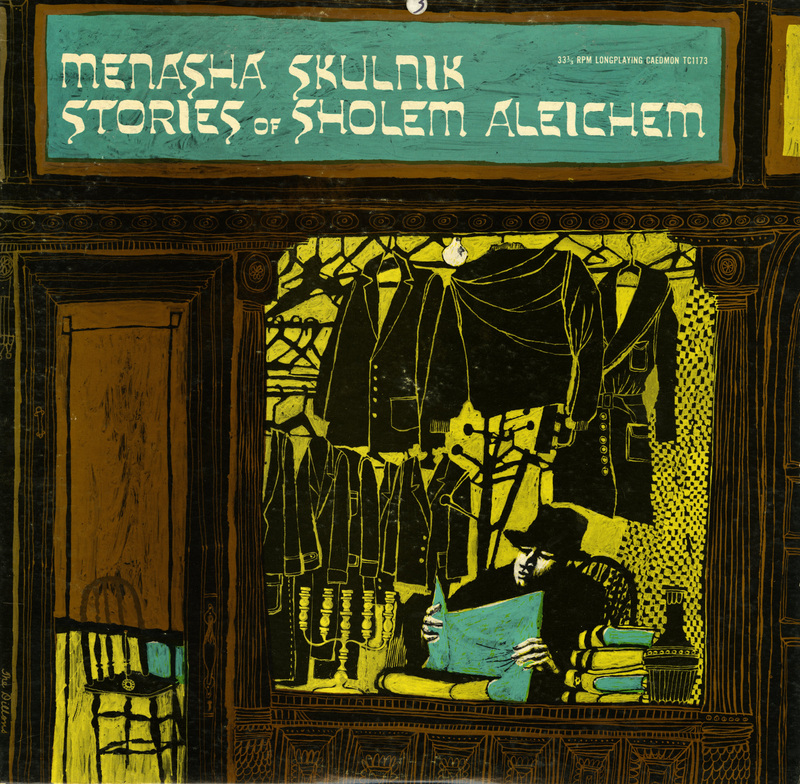 Most striking of all, (visually speaking) perhaps, is spoken word label Caedmon Records’ Menasha Skulnik: Stories of Sholem Aleichem, illustrated by the well-known husband and wife team of Diane and Leo Dillon. It’s a Lie (Sholem Aleichem), read by Menasha Skulnik, from Stories of Sholem Aleichem read by Menasha Skulnik. 12-inch lp album cover, artwork by Leo and Diane Dillon. Caedmon Records, New York, date unknown. The artwork created for commercial discs was designed for the purpose of selling them to a public familiar with the happy experience of browsing through record store bins. Though those days are sadly a thing of the past, maybe you’ll be inspired by what you’ve seen and heard here to come and give some more of these treasures a look and listen. 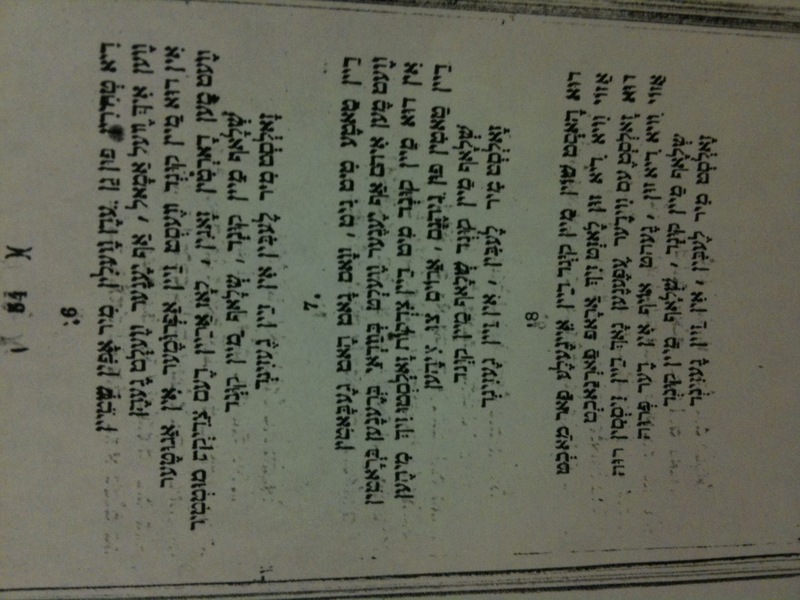 I was contacted a week ago by Itzik Gottesman, director of the An-sky Jewish Folklore Research Project regarding a song he has posted on the blog The Yiddish Song of the Week (http://yiddishsong.wordpress.com), “Ven ikh volt gehat dem keysers oytsres” (If I had the Emperor’s treasures), specifically regarding a recording of the song by our old friend, Isa Kremer. Apparently it figured prominently in her repertoire. 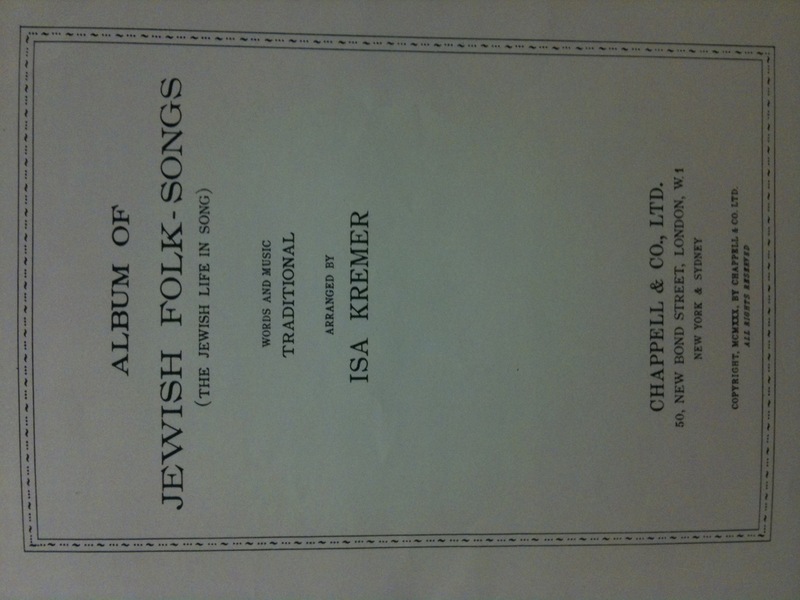 So, not only did she commit the song to disc, but she did so twice, and published it in her collection Album of Jewish Folk-Songs (The Jewish Life in Song) (Chappel & Co., Ltd., London, New York and Sydney, 1930). So I thought it might be nice to post her version here. 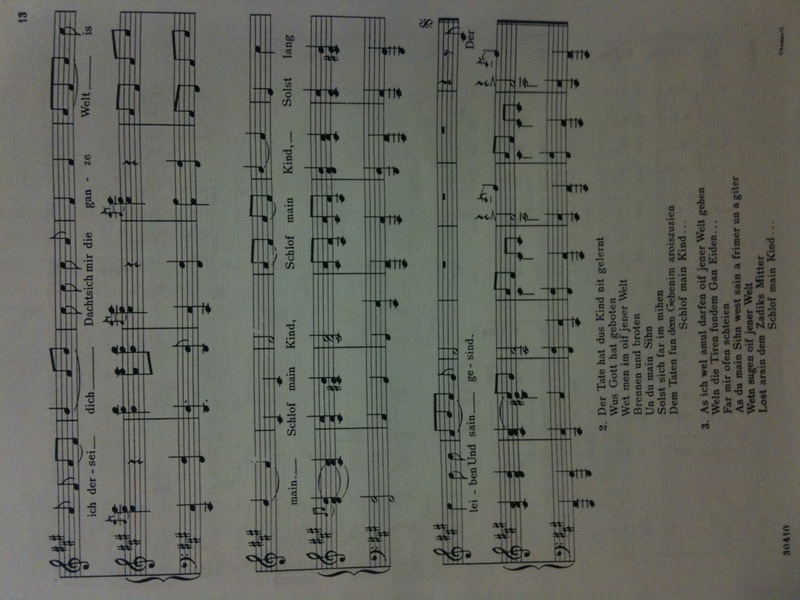 Please do refer to the Yiddish Song of the Week blog for more detailed information on the song itself. 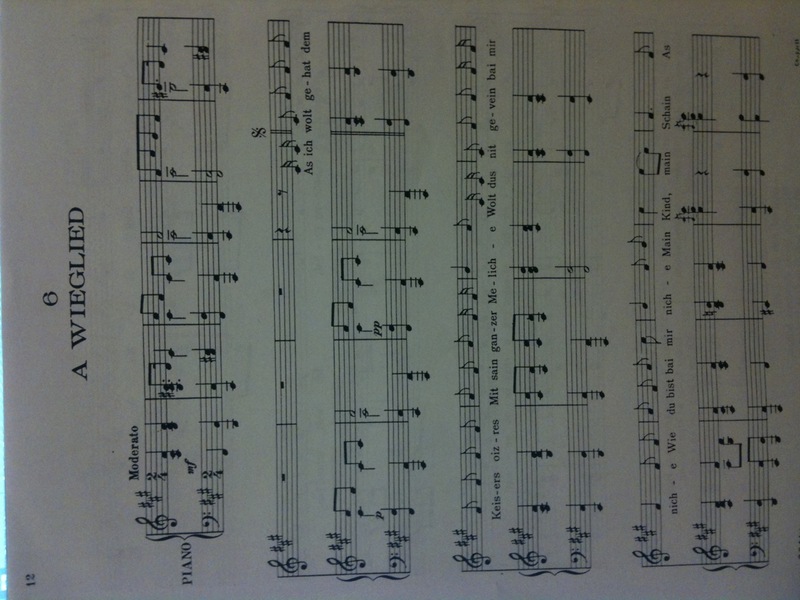 Here is Kremer’s first version, recorded in New York in February 1923 with Kurt Heltzel at the piano. Here is the second version, recorded circa 1945 with an ensemble led by Yiddish theater composer Alexander (Shura) Olshanetsky. 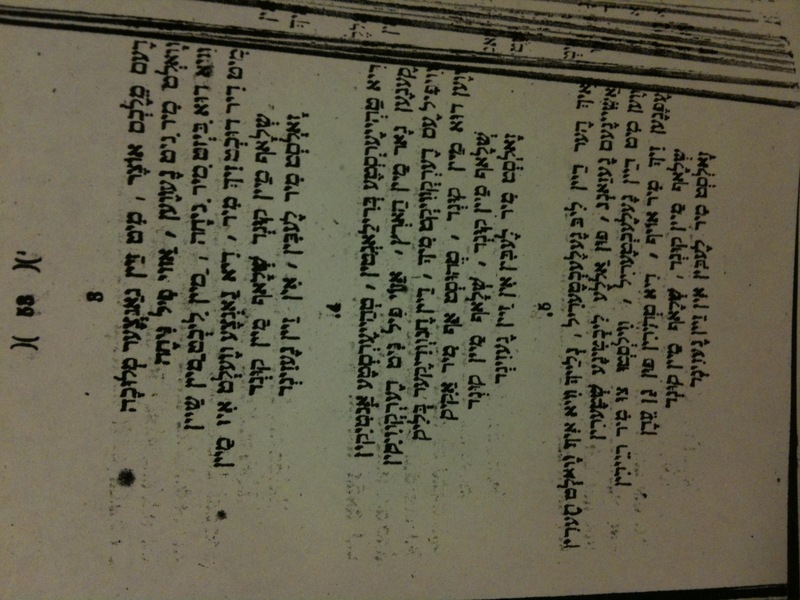 The first version includes the middle verse mentioned in Itzik’s blog notes, the second doesn’t. Interesting to note the difference in the two performances, 20 years apart – at age 40 and 60, respectively. 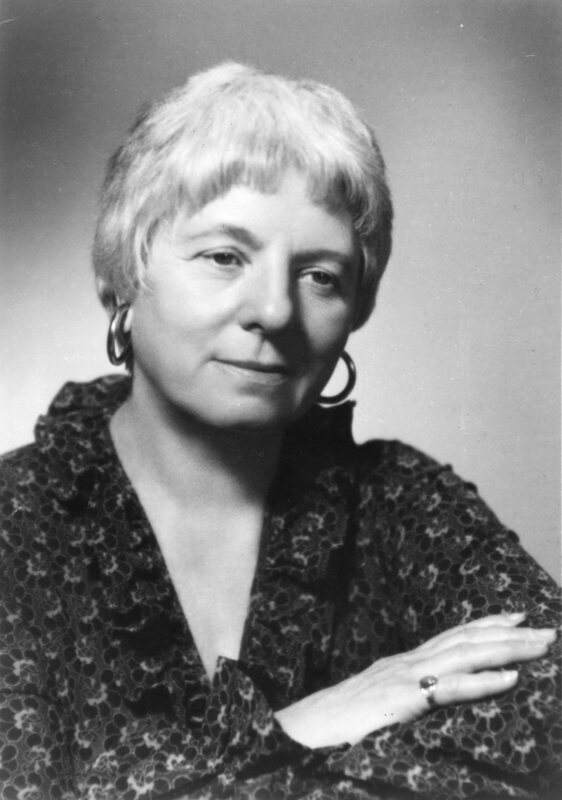 In addition to a lower key and deeper vocal sound (presumably to accommodate Kremer’s vocal resources in her later years), the 1940s brings a beautiful use of her floated head voice at the end. 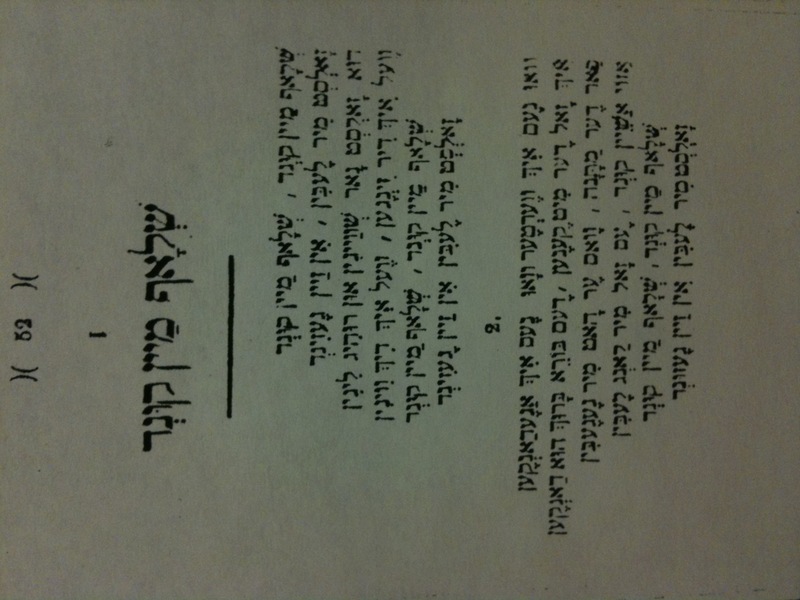 I also thought it might be interesting to show the original lyrics by Mikhl Gordon on which this song is based, as they appeared in his collection Di bord, un dertsu nokh andere sheyne yidishe lider (The Beard and Other Beautiful Yiddish Songs, Zhitomir, 1868). I’m running out of oxygen here in the Sound Archives (on Fridays they turn off the ventilation mid-afternoon) so I gotta be fast before I pass out. I thought I might post a couple of seasonal things for our listening pleasure. 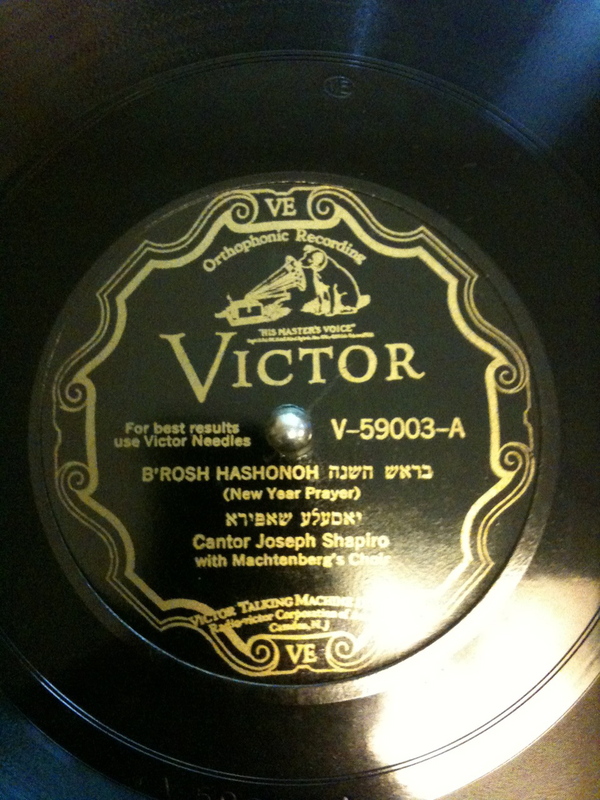 First, a heartfelt B’rosh Hashonoh (New Year’s Prayer) from Cantor Joseph Shapiro (1890-1938) with Machtenburg’s Choir, recorded for Victor in New York City in July 1929, one of only four issued sides by this great singer. (This performance was also reissued on the Yazoo cd Mysteries of the Sabbath). Here’s a beautiful art song based on the theme of Kol Nidre. The piece is called, appropriately enough, Yom Kippur, words and music by H.B. Silberstein and Rhea Silberta. All this fervor reminds me of the hellfire-and-brimstone Torah-reader at my family’s shul in Alhambra, CA, Edward Wellman. Greetings. I’m almost back in my apartment after over two months of renovations. Can’t wait to be cooking on that new stove. But then, that’s not why you’re here. (Also, fwiw, the a/c in the Sound Archives is working again – good for me, good for you, good for the Jews). 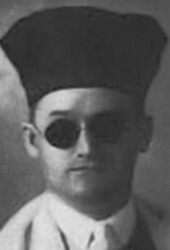 Moishele Soorkis (1900-1974) was born in Uman, now Ukraine. Tragically, he lost his sight through illness when he was only eight weeks old; this was not discovered until he was nearly one. 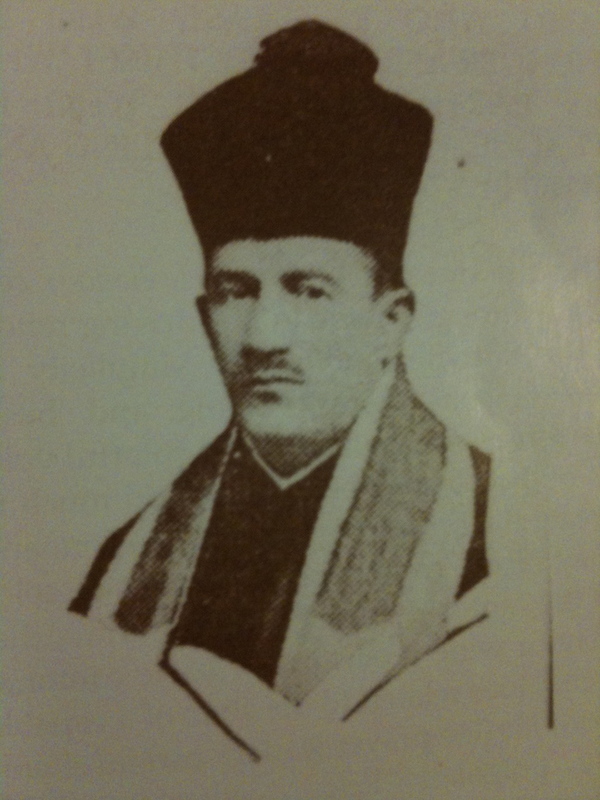 When at age of six the boy showed promise as a singer, his father, Leib Soorkis, a well known synagogue composer and choral conductor, began to keep him at his side during services; thus Moishele learned both chazzanuth and choral song. When he was ten, he became a boy cantor and for three years traveled through Russia on concert tours. In December 1913 he was brought to the United States. Here he spent two years at the Perkins Institute for the Blind in Boston, where he learned to read and write in Braille. At seventeen Moishele accepted the position of cantor in the Rozistzever Synagogue of Philadelphia, serving for two years. Since then, he has officiated only at High Holiday services : ten years in Philadelphia at Rozistzever and Tikvas Israel Synagogues, five years in Chicago, five years in Boston, and one year in New York. His flexible tenor voice has both a lyric and dramatic coloration. 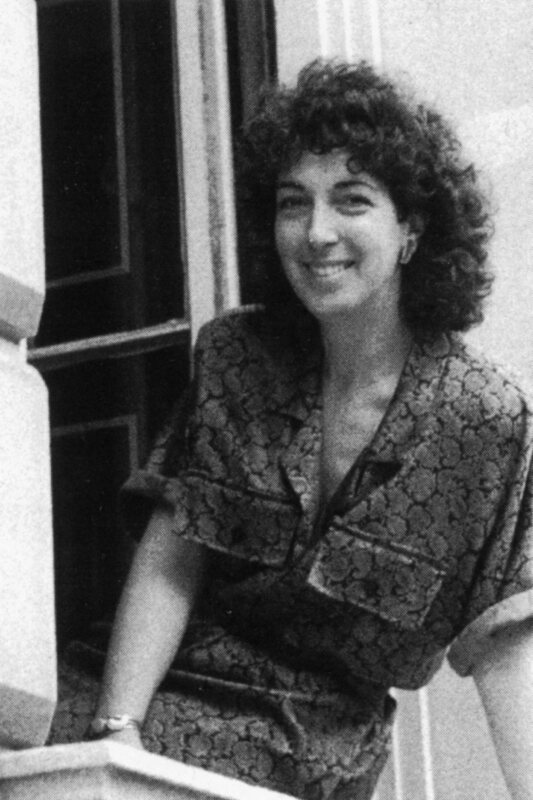 (YIVO houses about a third of the masters for the Collectors Guild label in the papers of its owner, Benedict Stambler. 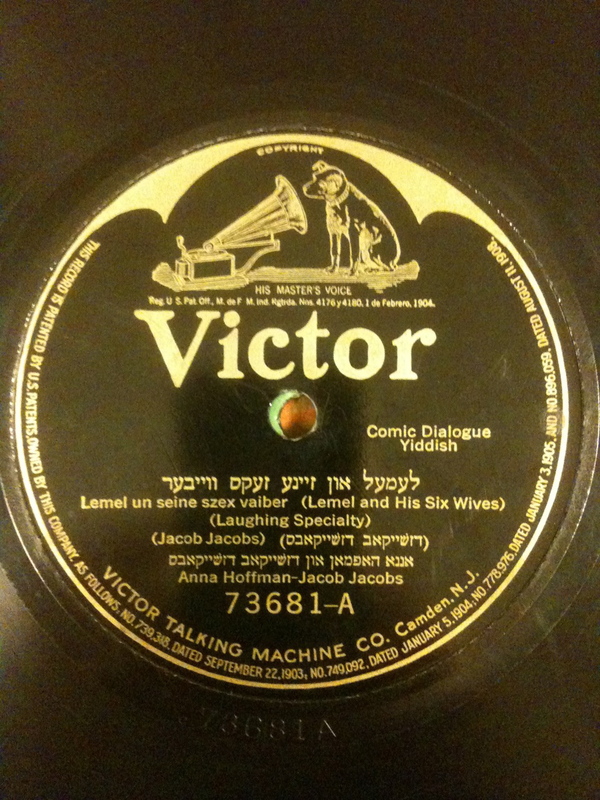 The collection also includes field recordings of various Hasidic dynasties made in Brooklyn around 1960).